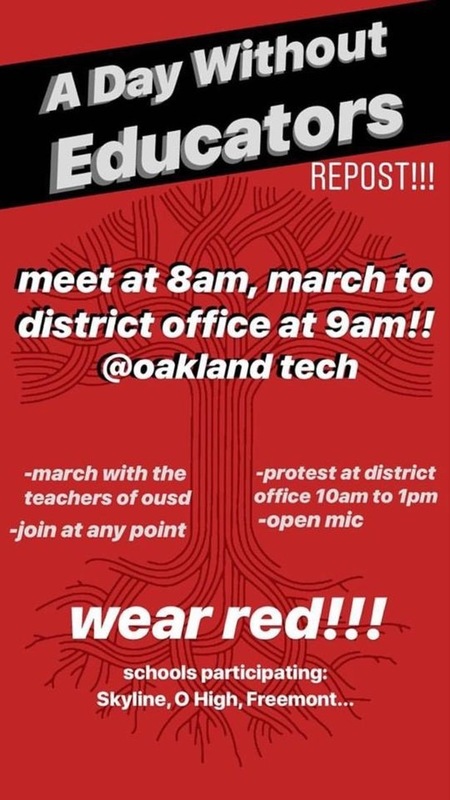 A social media post invited students and teachers to meet outside Oakland Technical High School at 8 a.m. and march to the Oakland Unified School District office. Flyers circulated in person and on social media, inviting students and teachers to join the walkout. Earlier this fall, OUSD announced that it would close or consolidate up to 24 schools in the coming years, as a result of budget shortfalls and declining student enrollment. Georgia Kingsley-Doyle, 16, marched alongside her teachers. “If I went to school, they’d just put us in the auditorium with an administrator the whole day anyway,” she said. 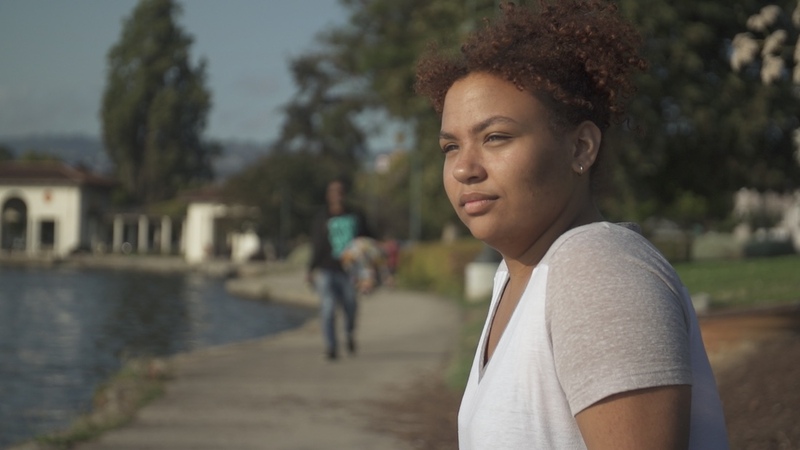 Kingsley-Doyle is a sophomore at Oakland Technical High School and has dealt with class size issues first-hand. “In my math class, we have so many students that there’s only enough seats if two people skip,” she said. Arlette Sanchez, 16, is a junior at Skyline High School. She posted frequently to social media imploring her followers to join the teacher walk-out and to wear red in support of the strike. She said teacher turnover has personally affected her. “It’s important to me, because last year I lost almost a whole year of [math], not learning geometry. I was close to failing. 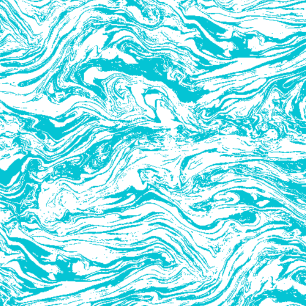 We had no math teacher, because he left at the second week of school. I had a lot of subs,” Sanchez said. 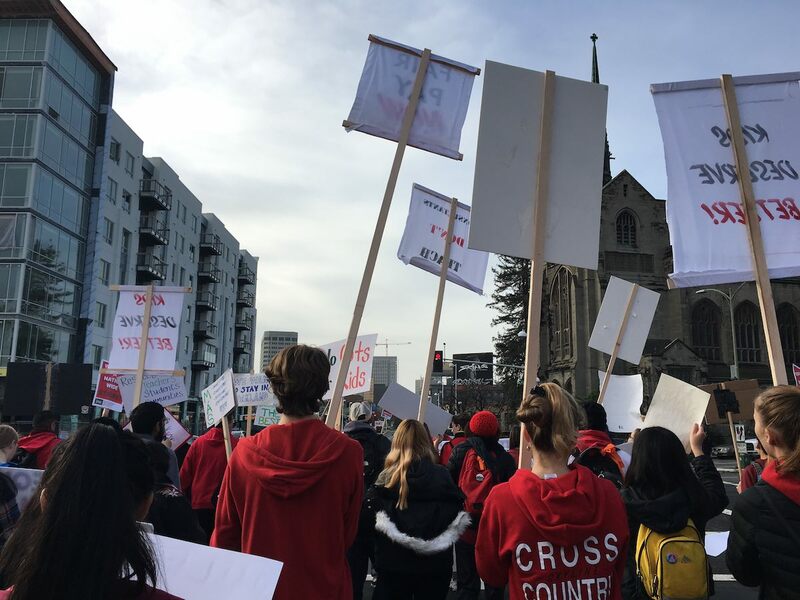 Oakland teachers have been working without a contract for over a year, according to the San Francisco Chronicle. 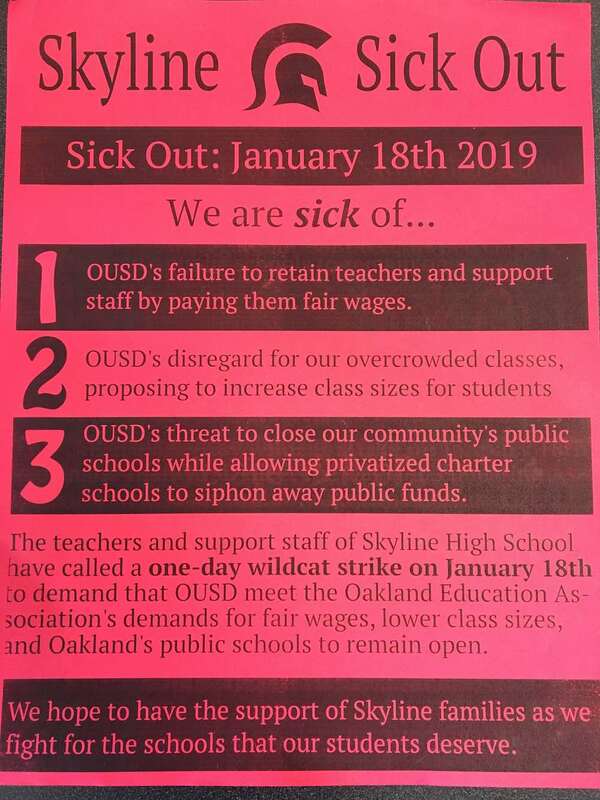 Friday’s walk-out is not sanctioned by the teachers’ union, the Oakland Education Association. 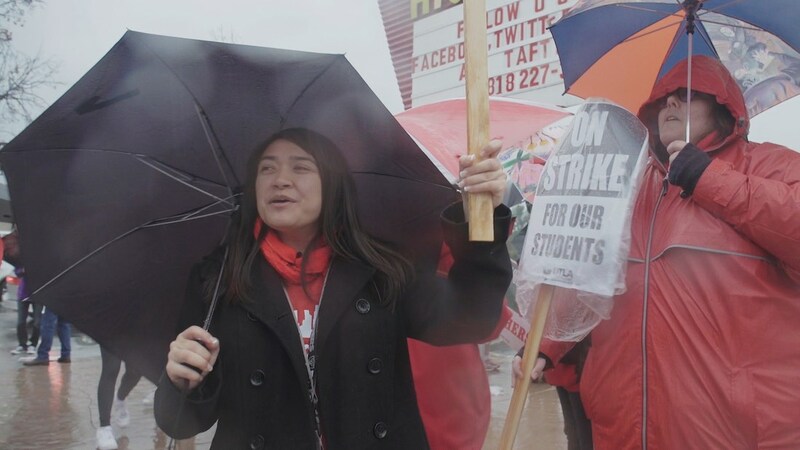 SFGate has reported that negotiations between the district and the union have stalled, and the union is entering its final steps before a vote on a union-sanctioned strike.